We’re eating our way through New Orleans. 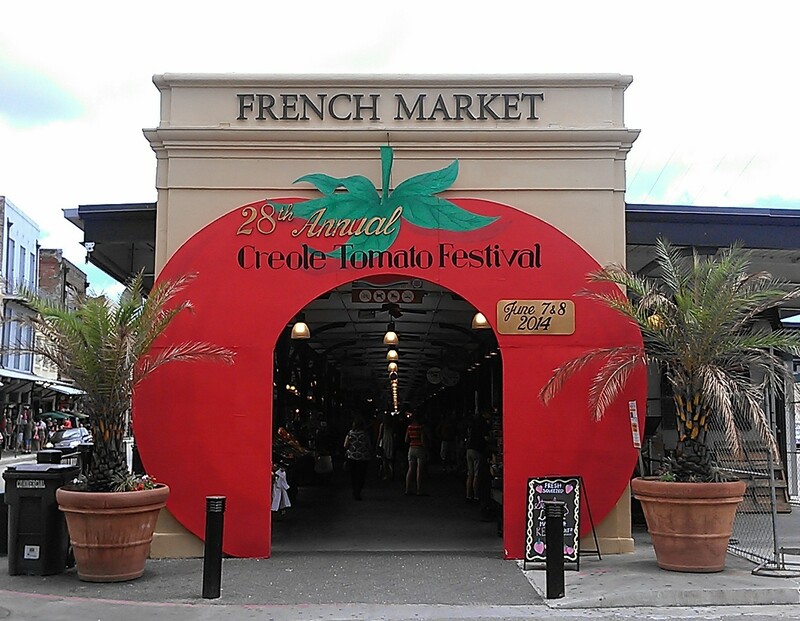 Venues this week included Cajun Seafood, La Boulangerie, St. James Cheese Co., the Courtyard Grill and the Crescent City Farmer’s Market. March is a good month to be in New Orleans if you are a beer fan. The New Orleans International Beer festival is March 9 and then Brooklyn Brewery will be in the city for a few days the following weekend. access to beer seminars such as Cooking with Beer, Food Pairings, How to Brew Beer and other beer education sessions. Then, be prepared for Brooklyn Brewery’s events the next week. As they started doing for Lent 2011, the Crescent City Farmers Market (more) is once again offering a certain amount of fish for a certain price. They are CSFs, the fisheries version of CSAs.